Tile flooring and laminate flooring are two types of floor coverings used by homeowners. They are very different in look and style. Ceramic, porcelain, slate, wood-like, and other floor tiles can be manufactured from a variety of resources, including natural stone. Laminate, however, is made with few natural materials. It is a synthetic layered product with an outer design surface that resembles hardwood or stone. 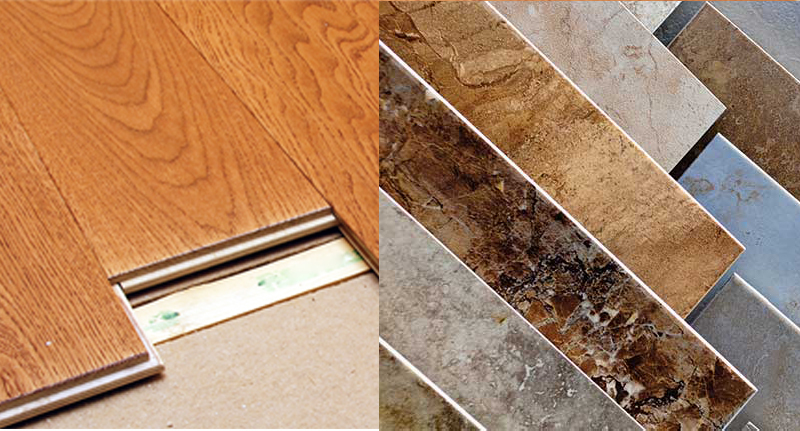 Below will discuss the comparison and differences of Laminate vs Tile to help you make an informed decision. Laminate can be a great alternative. For people who really like the look of wood, there’s an excellent and much less expensive alternative, it is laminate flooring. Through highly detailed digitized photography, laminate floors of today duplicate hardwood with tremendous realism that allows for a lower initial cost. What’s more, an inner cork subfloor on some laminate products helps tone down the noise and echoing attributes associated with laminates of yesterday. A laminate floor will not fade. Pets aren’t be a problem for laminate flooring. Laminate offers a durable wear surface that is highly stain, scratch and moisture resistant. Because of its durability, hygienic nature and ease of installation and maintenance, laminate floors have become a low-cost alternative to other kind of flooring materials. 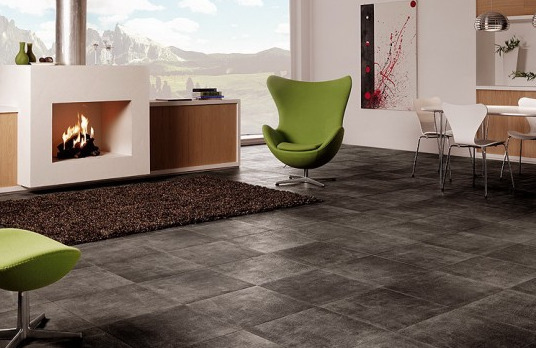 A properly installed ceramic tile floor will outperform and outlast nearly any other. Glazed ceramic tile and porcelain resist stains, odors and dirt and can be cleaned easily. Environmentally friendly, ¬ceramic tile is manufactured using natural materials and does not retain odors, allergens or bacteria. It also does not burn or emit toxic fumes. It can, however, be expensive and difficult to install, and some people find tile cold underfoot. Tile can be the best choice for wet conditions which is why it’s so common in kitchens and bathrooms. Besides that, you have seemingly endless texture and color options with tile, and high quality, stone-look ceramic tile is difficult for a lay person to distinguish from the real thing. Many homeowners choose laminate wooden flooring over other flooring options, because of the number of advantages these floors have to offer. 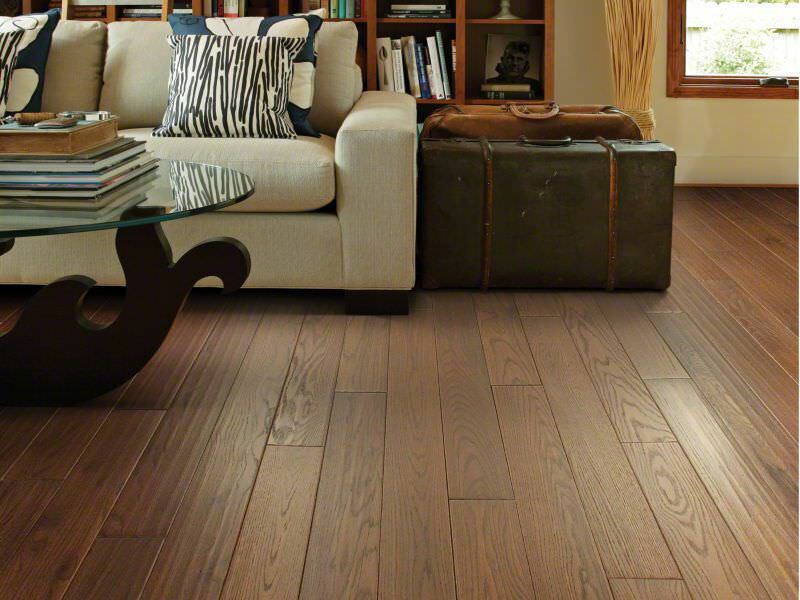 If you’re looking to add a luxurious touch to your home’s interior, you won’t go wrong with laminate wooden floors. There are many colours and different textures to choose from, from light white washed styles to hardwood imitating laminates. If you’re looking for a stylish flooring option that will complement your home’s interior, you won’t go wrong with laminate floor.